When you pick up this bright yellow receiver, you won’t hear a dial tone on the other end – what’s waiting for you instead is some of the worst music the 1990s had to offer. The ‘90s are calling and they want their boomboxes, payphones, ugly neon colors and alt rock radio hits back, but maybe you want to keep them by completing this hack yourself. A ‘digital alchemist’ calling himself Fuzzy Wobble explains how to procure an old payphone and load it up with music so it can be two obsolete objects at once. 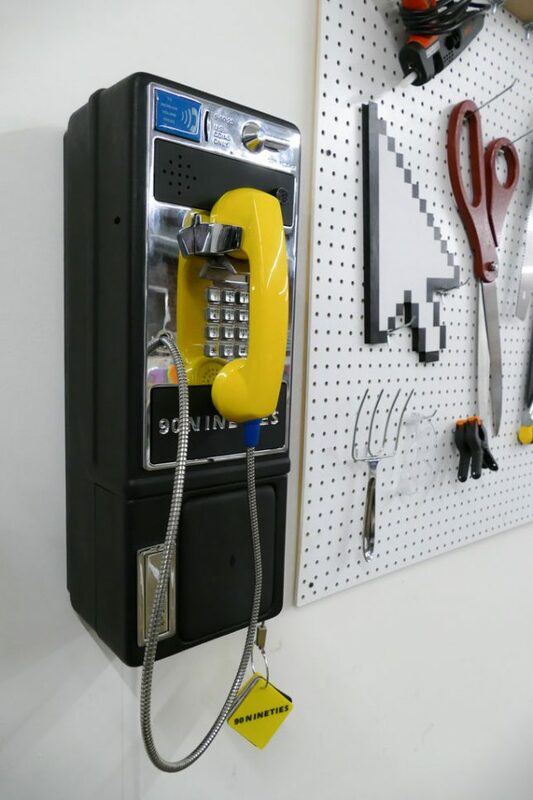 Follow along step-by-step on Instructables to learn how to control the keypad, switches and audio on a payphone, whether you actually want to make your own ‘90s boombox or use it for some other audio project. 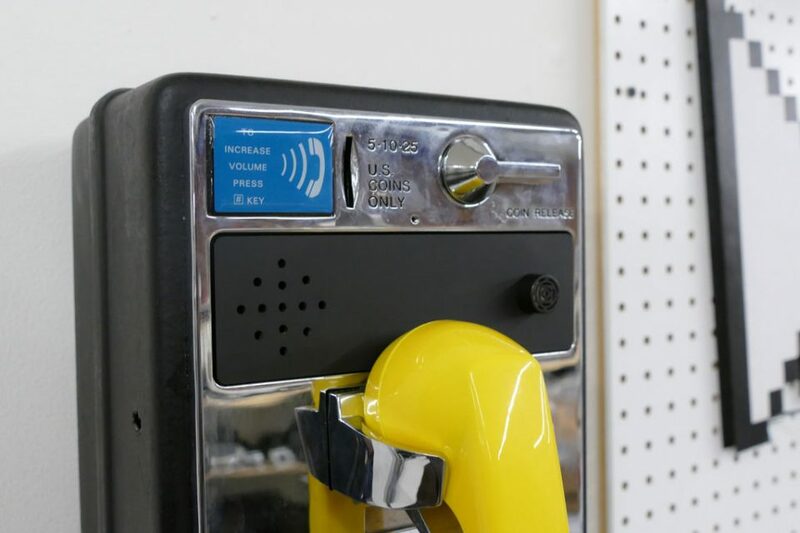 The tutorial will tell you where to find a payphone and how to program the guts using modern electronic components like the Adafruit MP3 Maker Shield and the Arduino Mega, as well as offering the code and laser cuter templates. 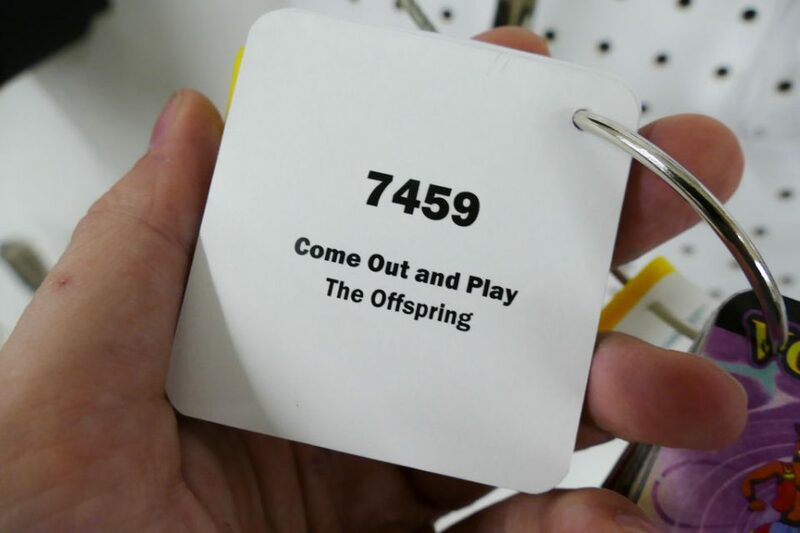 “I would so totally just use this to rick roll people,” says one Instructables commenter. Sure. That’s no less relevant to our current world than The Offspring, Semisonic and Coolio.